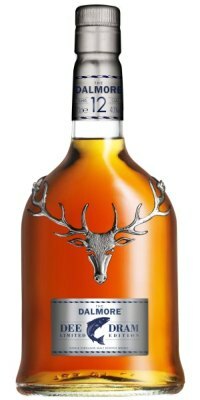 The River Dee Trust has launched a new campaign with The Dalmore, a whisky brand part of the Whyte & Mackay group, to raise money for River Dee conservation. The launch of the project, which has been timed to coincide with the official start of the fishing season, took place last week, with comedian Billy Connolly present to toast its success when the traditional Quaich of Dalmore was emptied into the river.  Dalmore has produced a limited-edition £32 bottle of its 12-year-old single-malt whisky, Dalmore Dee Dram, aged in 50% Oloroso sherry wood and 50% American white-oak casks, from which they will give £30 directly to the River Dee Trust. In order to support the local economy, the whisky will initially only be available from George Strachan’s shop in Aboyne and through his website. The trust aims to raise £10,000 from the project to protect the river, the local community and the businesses that depend on it. The proceeds will primarily go towards improving habitats along the tributaries, easing manmade obstructions to fish migration and planting native trees on the riverbanks to protect the rare and threatened salmon. Mark Bilsby, river director for the Dee, believes the trust is one of the most progressive river bodies, and hopes to set an example that could be followed by other organisations throughout Scotland and beyond. 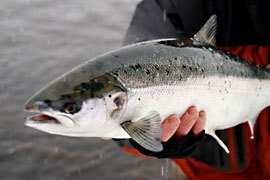 The River Dee is the obvious starting point for the project, as it contains the largest run of rare spring salmon in Scotland, making it particularly valuable to anglers and the local community—it’s worth an estimated £12 million in tourist revenue. The River Dee, one of Scotland’s four principal rivers, contains stocks of Atlantic salmon, trout, lamprey and eel, as well as a variety of introduced species. It has been designated a Special Area of Conservation for salmon, as well as for its populations of otter and freshwater pearl mussels. 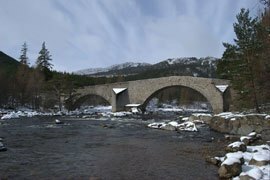 The river is a favourite spot of Prince Charles, who recently donated one of his own lithographs of Ballochbuie, Balmoral, for a River Dee Trust auction.